When it comes to web design, there's only one serious option that most professionals use and that's Adobe Dreamweaver. and a new useful Help Center. Like previous versions, Adobe Dreamweaver follows the WYSIWYG (What You See is What You Get) philosophy so you can see exactly what you're doing with every change in code. Alternatively, you can opt for a full code view or if you want your cake and eat it, see both at once in a split view. Inserting elements is a breeze offering you maximum flexibility to drag and drop or insert by code images, video, audio and more. You can easily shift and rearrange these elements until you're happy with the exact layout. There are couple of ready made HTML and CSS style sheets included but you'll need a basic knowledge of CSS and HTML to get going with Dreamweaver. Adobe Dreamweaver is of course seamlessly integrated with the rest of Creative Suite. However, you can't export projects to other applications such as Photoshop and Illustrator for example. 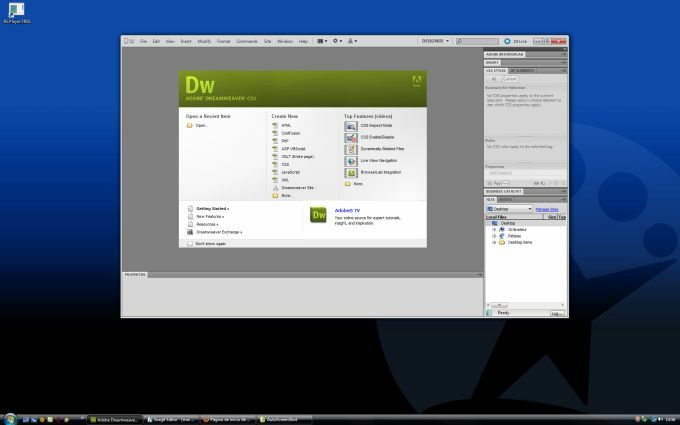 The general interface of Dreamweaver hasn't changed a great deal but it's still very much a tool for professionals. To learn how to use it properly takes many months of learning. In addition, Like all of the Creative Cloud Suite, Adobe Dreamweaver requires an ongoing subscription to Creative Cloud in order to use it. 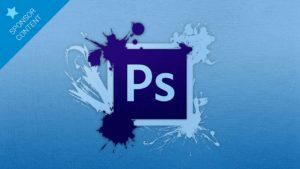 This offers advantages in that you can edit on the move and your work is always synced and backed up to Creative Cloud. The disadvantage is that you are locked into Adobe's Creative Cloud subscription model. 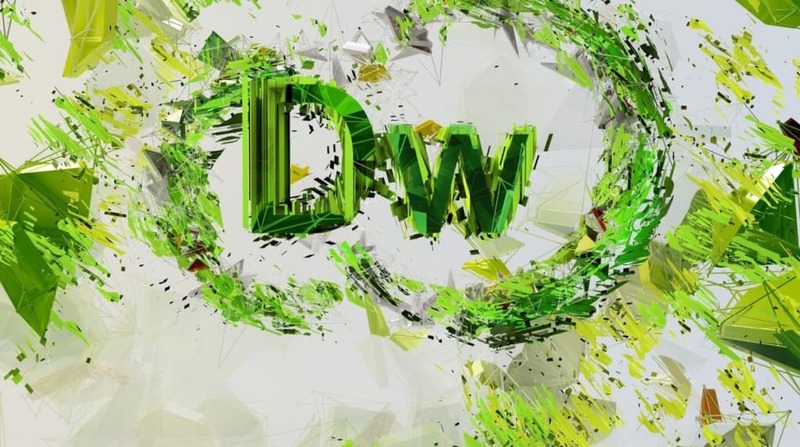 Adobe Dreamweaver 2014 is another positive evolution of the web design industry reference tool and will is one of the best design suites out there to help you meet the demands of the next generation of web content. 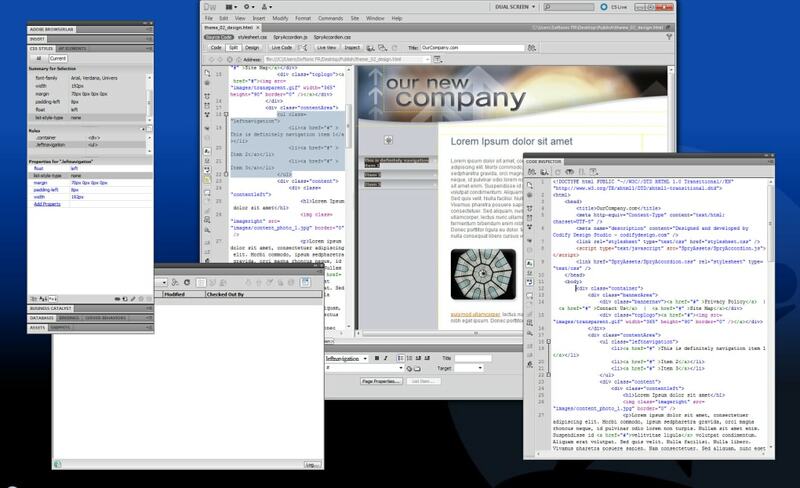 Dreamweaver 8 is the industry-leading web development tool, enabling users to efficiently design, develop and maintain standards-based websites and applications. With Dreamweaver 8, web developers go from start to finish, creating and maintaining basic websites to advanced applications that support best practices and the latest technologies. Use a world-class design and code editor in one tool. Dreamweaver supports and guides users as their skills grow and web technologies evolve, facilitating easy and quick adoption of new technologies and methodologies. With Dreamweaver 8 and Flash Video, it's a snap to place video content on the web. 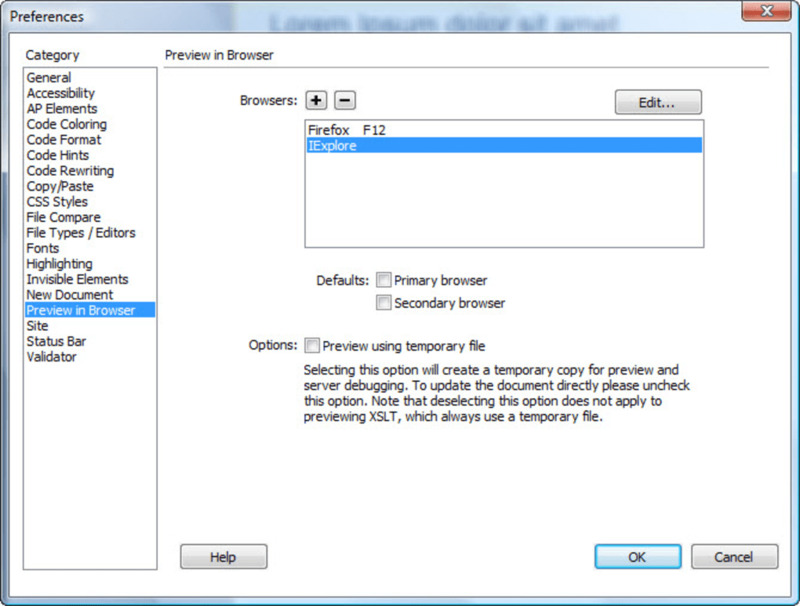 Drag and drop Flash Video into Dreamweaver 8 to quickly incorporate video to websites and applications. The unified CSS panel provides a powerful and easy way to understand the cascade of styles applied to content as well as quick access to making changes without having to navigate a lot of code through trial and error. Simply point a web page to an XML file or a URL of an XML feed and Dreamweaver will introspect it to enable dragging and dropping the appropriate fields onto the page. 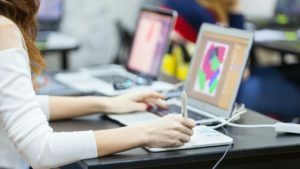 Over three million strong, the Dreamweaver community offers many benefits, including the Macromedia Developer Center, developer certification programs, training and seminars, user forums, and independent community support sites. More than 800 free downloadable extensions are available through the Macromedia Dreamweaver Exchange. yeah. it's very good. I am trying this and thing it's really good. 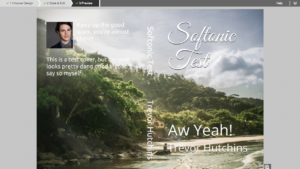 Good, excellent and amazing software. Very good software to work with it. I love the fact that is guides you towards coding. dreamweaver. Although DreamWeaver is still the top in Webpage HTML development, there are just as good free alternatives. For example, Notepad++, free from the internet does exactly the saem job if you want it to. So dont pay for something like dreamweaver when you can get something just as good for free. 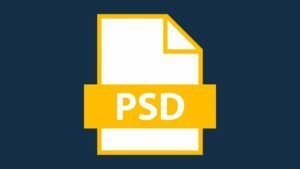 What do you think about Adobe Dreamweaver CC? Do you recommend it? Why?